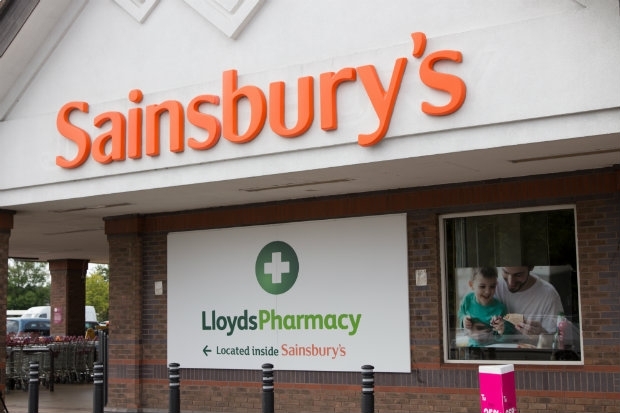 We at LloydsPharmacy Online Doctor are proud to announce our partnership with Sainsbury’s. Now, not only can you seek advice and collect prescriptions from more than 1,750 stand-alone pharmacies, but from now on, our expert health care service will be available in over 270 Sainsbury’s too. This merger means that there are now around 2,000 LloydsPharmacy branches nationally, staffing more than 19,000 people. All branches have been updated with new LloydsPharmacy branding including point of sale materials, signage and new uniform for staff. This is great news for Sainsbury’s customers who now have the added advantage of accessing healthcare while grocery shopping. Transforming these pharmacies into LloydsPharmacy means we can provide greater convenience and expert advice in one of the most accessible places – your local supermarket. Since its founding store in 1869, Sainsbury’s has retained its position as being one of the largest and most trusted grocery retailers in the country. Like LloydsPharmacy, Sainsbury’s prides itself on customer focus, affordability and accessibility. With additional counter service availability, our trained pharmacists can offer more on the spot support for common conditions such as pain management and skin health advice. Additionally, our experts also provide Type 2 diabetes testing, asthma control checks and blood pressure checks all for free. With continued changes in healthcare, it’s essential that LloydsPharmacy Online Doctor retains its reputation for pushing boundaries and pioneering new ideas. Our assurance is that personalised healthcare is easy, affordable and accessible to the public. LloydsPharmacy counter service is available seven days a week and during the weekend (Saturday and Sunday) you can use our service until 10pm at all participating Sainsbury’s. We also offer a same day collection service for all prescriptions placed before 4pm. For more information on delivery and collection visit LloydsPharmacy Online Doctor online.